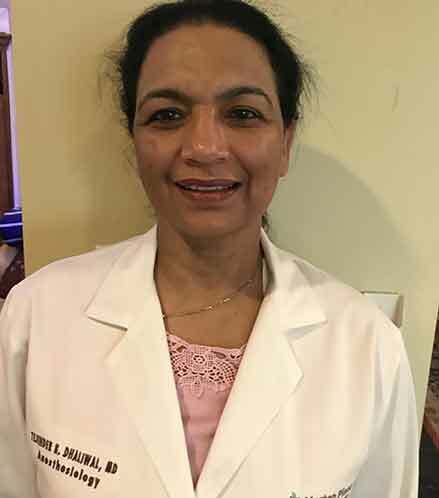 Dr. Dhaliwal has practiced in New Port Richey since 1993. Dr. Dhaliwal’s extensive has earned him a solid reputation among colleagues in his field. Board Re-certified in Internal Medicine. 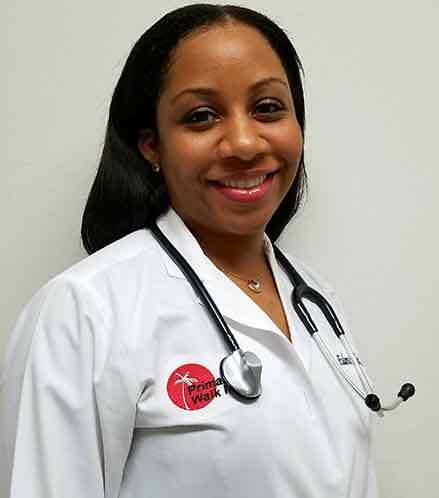 Member of the American College of Physicians. He obtained his medical degree at Medical College in India. Completed Internal Medicine Residency Program at Flushing Hospital Medical Center, Albert Einstein College of Medicine Affiliate, New York. We have Primary Care Walk In Clinics conveniently located to serve you. The physician affiliated with this practice is board-certified in Internal Medicine. Ms. Eulora Mechel has practiced in New Port Richey since 1993.Ms. Eulora Mechel extensive has earned him a solid reputation among colleagues in his field. Teji Dhaliwal has practiced in New Port Richey since 1993. 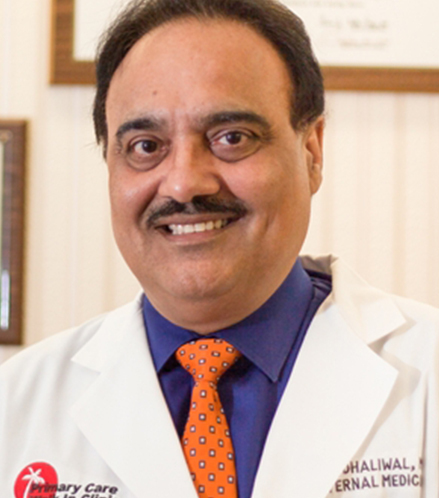 Dr. Dhaliwal’s extensive has earned him a solid reputation among colleagues in his field.